It's been two years since Nessly released a mixtape. In that timeframe Nessly has not only been refining his craft, but he also inked a major label deal with Republic. Today the Atlanta rapper returns with his new project 'Wildflower. 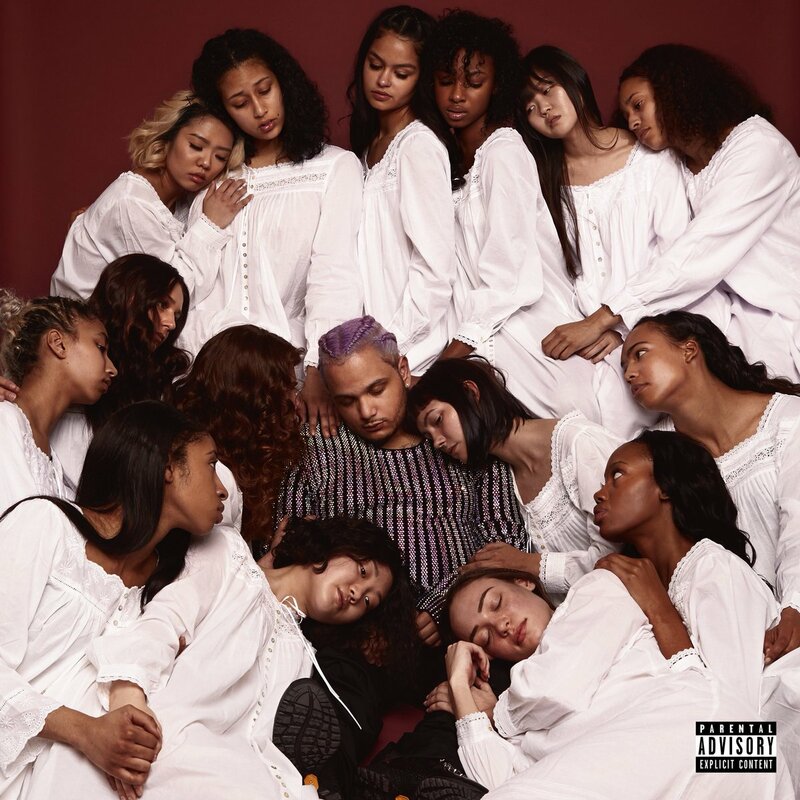 'The new project from Nessly is 13 tracks deep, executive produced by TM88 and Take A Daytrip. You can stream 'Wildflower' below. The new project from Nessly is 13 tracks deep, executive produced by TM88 and Take A Daytrip. You can stream ‘Wildflower’ below.